Which Crete adventure is right for you? Not sure which Crete adventure is right for you? This post outlines the similarities and differences between two of our most popular itineraries. 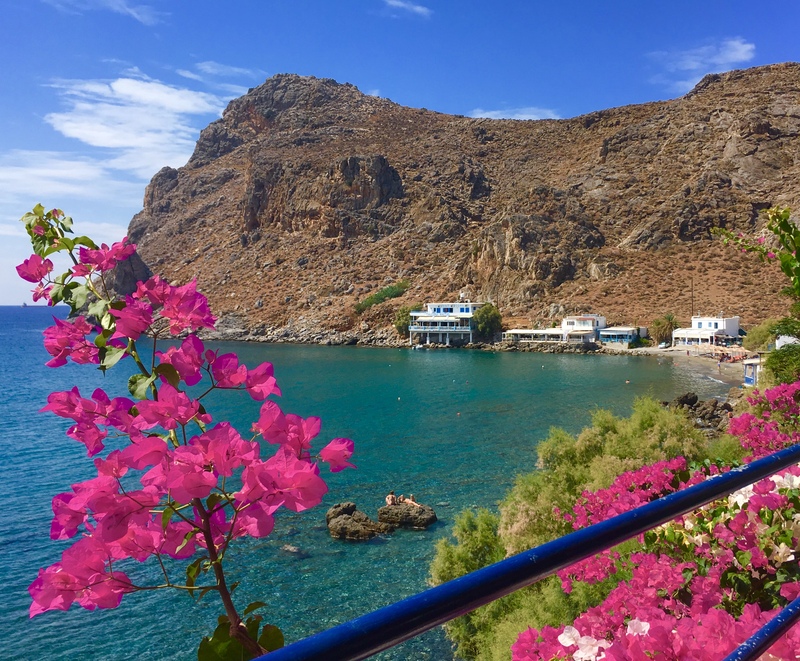 Read more about Which Crete adventure is right for you?